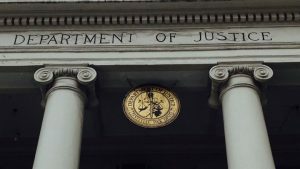 The Department of Justice recently opened a review of the Paramount Consent Decrees that for over seventy years have regulated how certain movie studios distribute films to movie theatres. In 1938, the Department filed an antitrust lawsuit alleging that eight major motion picture companies had conspired to control the motion picture industry through their ownership of film distribution and exhibition. The eight original defendants were Paramount Pictures, Inc., Twentieth Century-Fox Corporation, Loew’s Incorporated (now Metro-Goldwyn-Mayer (“MGM”)), Radio-Keith-Orpheum (dissolved in 1959), Warner Brothers Pictures, Columbia Pictures Corporation, Universal Corporation, and United Artists Corporation. 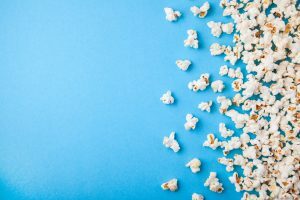 After a trial, the district court found that the defendants had engaged in a wide-spread conspiracy to illegally fix motion picture prices and monopolize both the film distribution and movie theatre markets. On appeal, the Supreme Court sustained those findings. See United States v. Paramount, 334 U.S. 131 (1948). Subsequently, each of the defendants entered into a consent decree with the Department (collectively, “the Paramount Decrees”). The Paramount case and the resulting decrees significantly altered the structure of the motion picture industry. First, the Supreme Court ordered and the decrees mandate a separation between film distribution and exhibition by requiring the five defendants that then owned movie theatres to divest either their distribution operations or their theatres. Going forward, the decrees prohibited those defendants from both distributing movies and owning theatres without prior court approval. Second, the Supreme Court and the decrees outlawed various motion picture distribution practices including block booking (bundling multiple films into one theatre license), circuit dealing (entering into one license that covered all theatres in a theatre circuit), resale price maintenance (setting minimum prices on movie tickets), and granting overbroad clearances (exclusive film licenses for specific geographic areas). Since the district court entered the Paramount Decrees, the motion picture industry has undergone considerable change. None of the Paramount defendants own a significant number of movie theatres. Additionally, unlike seventy years ago, most metropolitan areas today have more than one movie theatre. 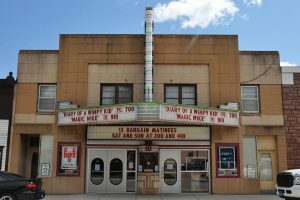 The first-run movie palaces of the 1930s and 40s that had one screen and showed one movie at a time, today have been replaced by multiplex theatres that have multiple screens showing movies from many different distributors at the same time. Finally, consumers today are no longer limited to watching motion pictures in theatres. New technology has created many different distribution and viewing platforms that did not exist when the decrees were entered into. 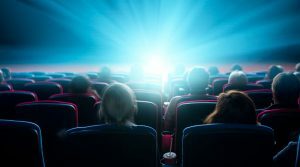 After an initial theatre run, today’s consumers can view motion pictures on cable and broadcast television, DVDs, and over the Internet through streaming services. RCM Media For more information, visit www.rcm-media.com.